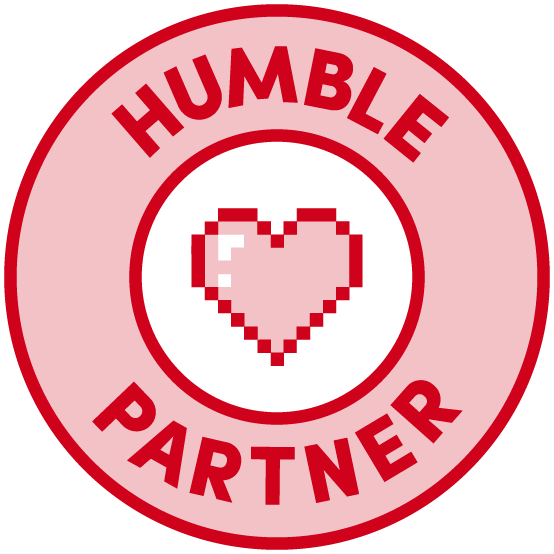 Tomorrow morning at 10 AM Eastern the Tenkar's Tavern Discord Server is hosting its weekly RPG Breakfast Club. What is The RPG Breakfast Club? It's been likened to a convention panel, except that you can listen from the comfort of your own home. Heck, most sessions even take questions and comments at the end as they open up the voice chat for the listening audience. I love OSR Christmas. It really is the gift giving celebration that keeps on giving. How do you enter for a chance to be gifted? Simply comment on this very post. On Saturday, January 5th, 2019 sometime after 6pm Eastern (so comment before), we will randomly determine those to be gifted from the comments received. It really is that simple. 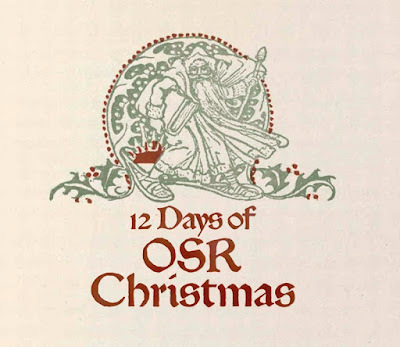 Check back often, because we'll have at least 3 more days of OSR Christmas running this month. Note 2 - Anything shipping from me (Tenkar) won't be shipping until at least Monday. I've been running around everywhere it seems BUT the post office. Sigh. A DragonQuest adventure for 3-6 adventurer-level characters. 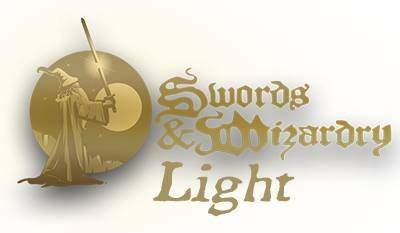 Late in the year, as the harvest season is closing, and towns and villages are preparing for the coming winter, word has reached the group that someone is looking for a small band of adventurers for a dangerous, but well-paying task. 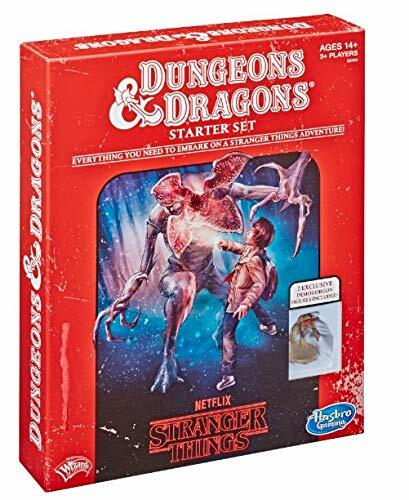 They are to travel into the Fealhoa Valley, a region that has been deadly dangerous for the past 30 years, when it became overrun with monsters and undead creatures. A village called Cambray, several days' travel into the Fealhoa Valley has been cut off, and no one has been in contact with that community for many years. The adventurers are to travel to the site of a chapel located about a day's travel from the town of Cambray and recover the silver letters on the family graves of a group of silversmiths who were originally from Cambray, and whose remaining family members now live in exile. 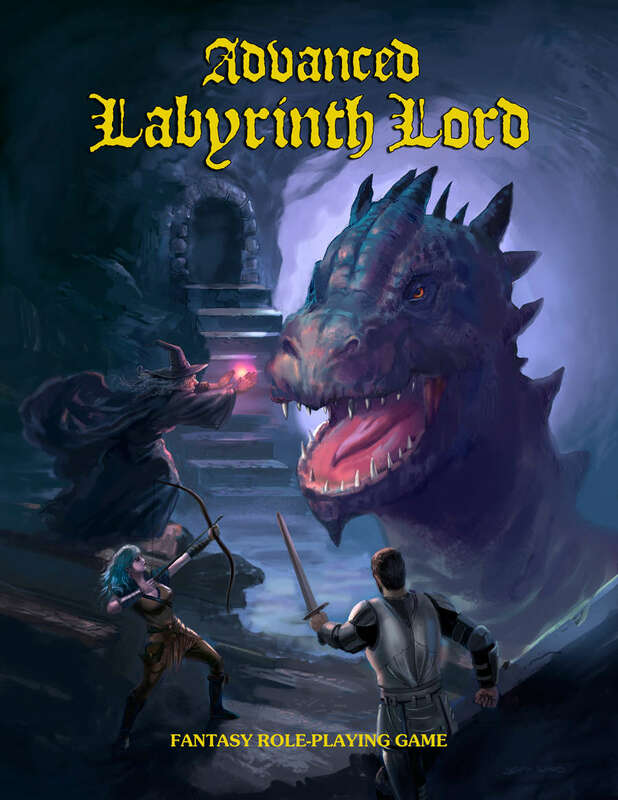 For use with The Fantasy Trip (Melee, Wizard, In the Labyrinth), there is a free PDF conversion sheet that provides stats and descriptions for the adventure for use with that game system. 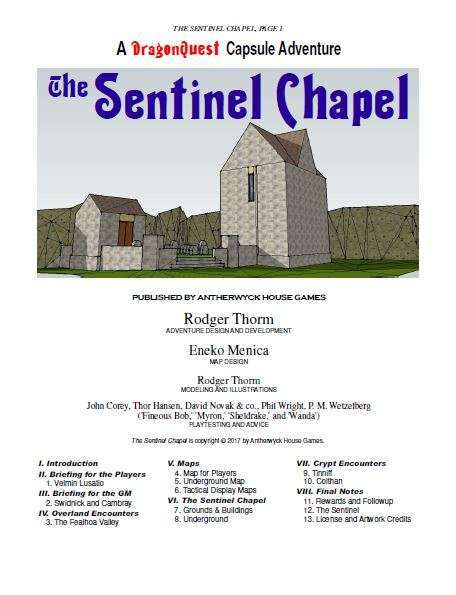 Regularly 4.95, The Sentinel Chapel is on sale for 2.97 until 11 AM tomorrow morning. Yep, that's an affiliate link above. Help keep the beer cold and the lights on at The Tavern by using our affiliate links. Can you believe its the first Tavern Chat of 2019. We've been hosting Tavern Chat for a number of years now, but moving to Discord and voice chat has been huge! 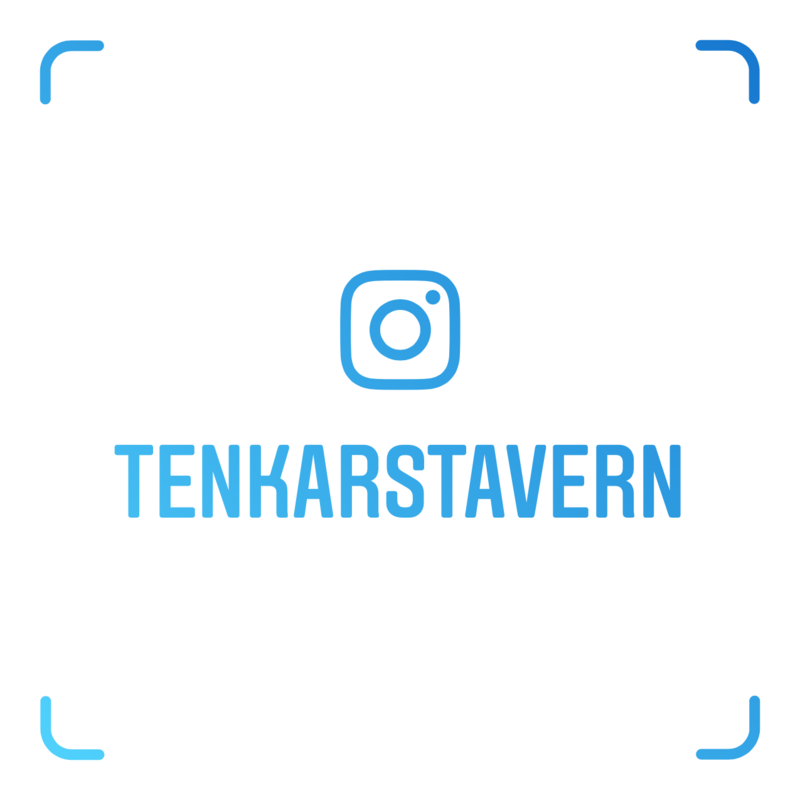 Want to ask about what's coming up for all things Tavern? This is your chance. 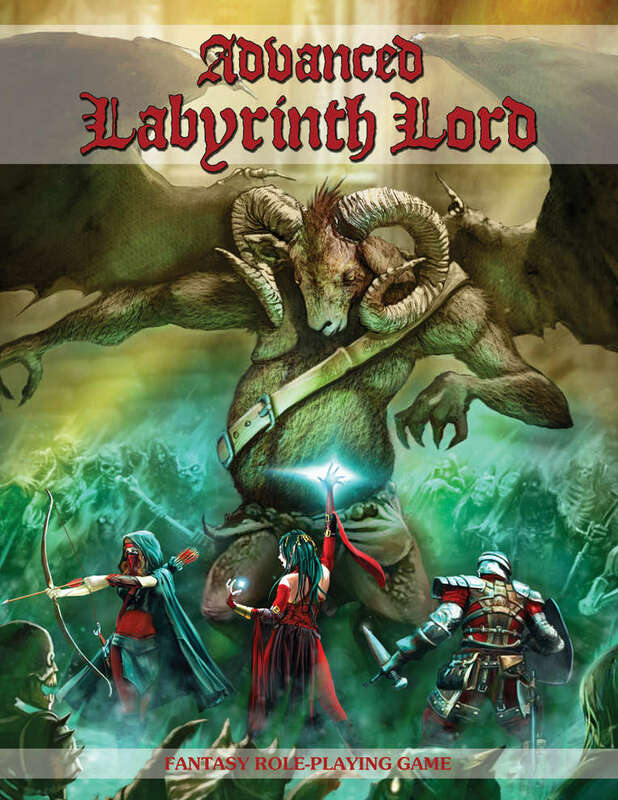 Labyrinth Lord was probably the first OSR ruleset that I stumbled across when I found the OSR. 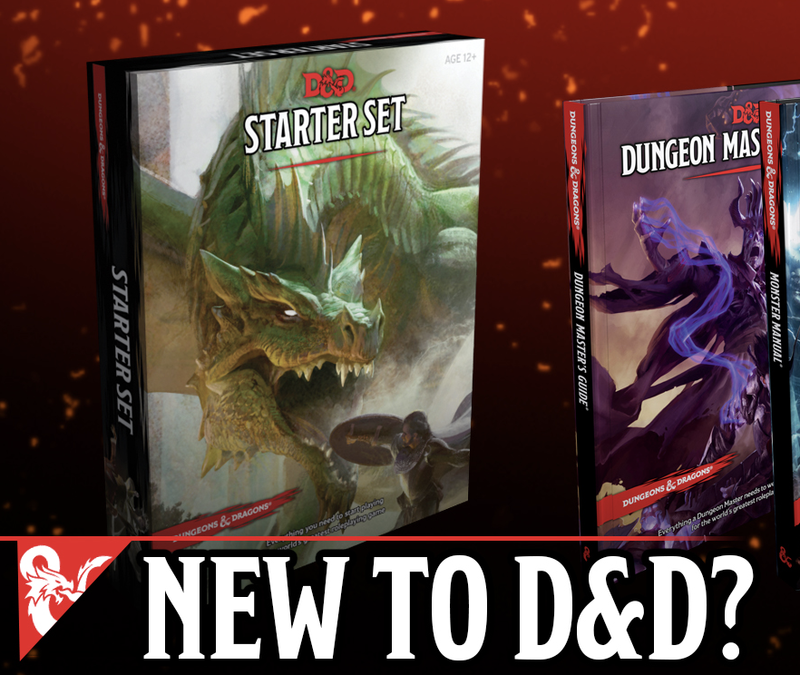 Well, first after Castles & Crusades, and certainly the first ruleset that had a free PDF available for it. 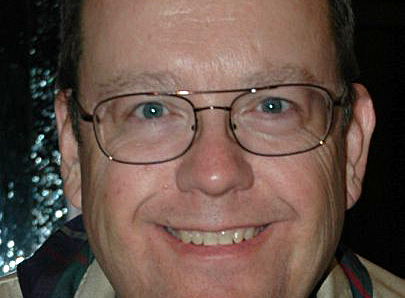 Now, I cut my teeth on AD&D, unlike much of my generation which was introduced to RPGs via the Basic set. Labyrinth Lord is a rewrite of Basic/Expert, so the aping of the original B/X fonts doesn't quite make me nostalgic, but I do appreciate the thought. Advanced Labyrinth Lord takes the core LL book and seamlessly combines it with the Advanced Edition Companion into one book. There is an affiliate link above. Keep The Tavern warm and the beers cold by using our affiliate links.